We are a philosophy, a belief, and teaching. Unity Joy of Life Ministry is a spiritual community, teaching people the Universal Laws of Health, Wealth, Happiness, Success, Perfect Self Expression and a sense of Well-Being in every area of life. 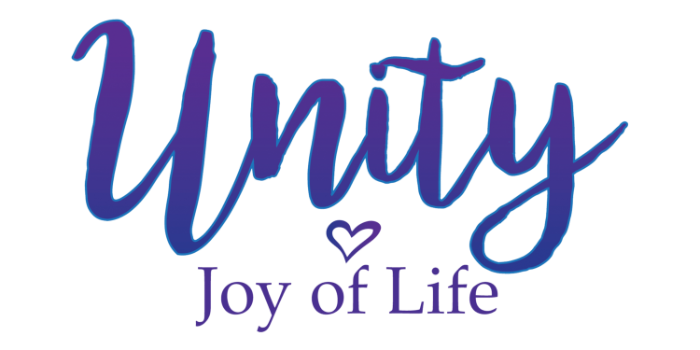 Unity Joy of Life Ministry teaches Universal Spiritual Truth Principles that inspire, empower and enrich through online classes, prayer support, Infinite Prosperity, Weekly Word, and Weekly Wisdom videos.